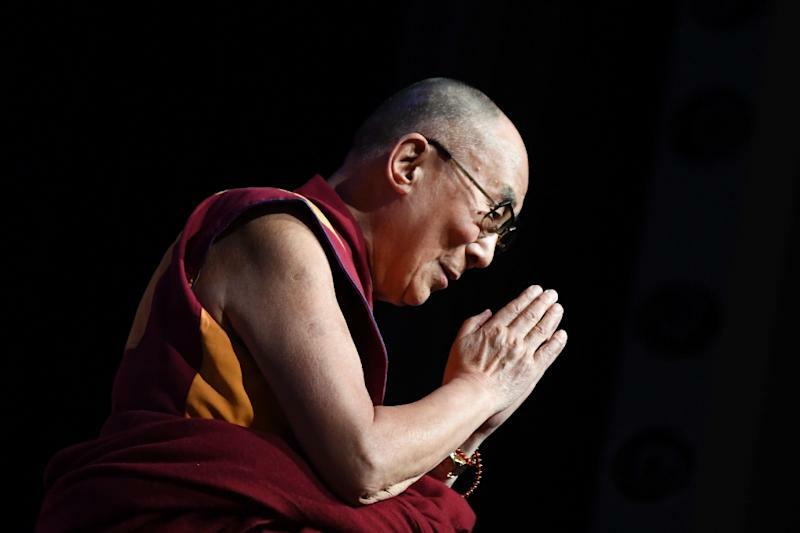 New Delhi (AFP) - The Dalai Lama told his followers on Friday to "feel at ease" as he was discharged from a New Delhi hospital three days after being admitted with a chest infection. "I received the necessary medical treatments and now feel kind of normal," the 83-year-old told reporters in a video posted on his official Twitter account as he left the medical facility on Friday morning. "I have recovered very well. So, everyone, please feel at ease! I wish to thank everyone for your sincere concern and prayers for me," he said in the video shot by Voice of America's Tibetan language service, according to accompanying subtitles of his remarks in the clip. The Tibetan spiritual leader said the cause of his illness had been a "kind of flu... which persisted for a while. After a thorough check-up -- X-rays and other diagnosis -- it was found that there was some lung (infection)." The Buddhist monk, global celebrity and thorn in China's side was admitted to the Max hospital in the Indian capital on Tuesday. 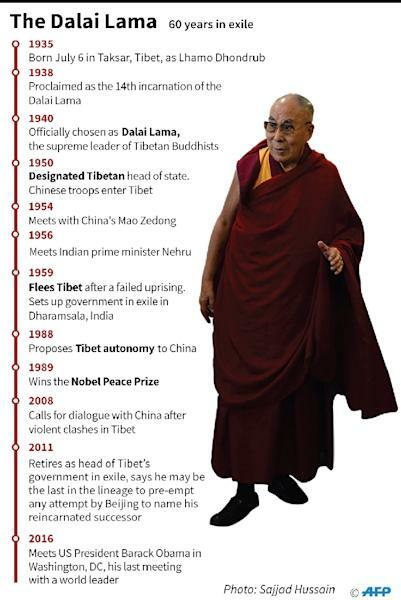 His personal spokesman Tenzin Taklha told AFP that the Dalai Lama would now spend "several days of rest" in Delhi before returning to Dharamsala, the northern Indian hill station where he has lived in exile for six decades. But he has also drawn the fury of an increasingly assertive China, branding him a "wolf in a monk's robe" and accusing him of trying to split the nation. Senator Cory Gardner, the Republican who heads the Senate Foreign Relations subcommittee on Asia, said the United States should follow the Dalai Lama's lead on how to choose his successor.